GEEK 2015 was very disappointing for me. I know it is not a Retrogaming show per se, but it’s roots are firmly grounded in such things. It’s what made it popular and what made it what it is, to me at least. This year was more Xbox One that Amiga A500. In fact there wasn’t a single ‘real’ computer in the house. 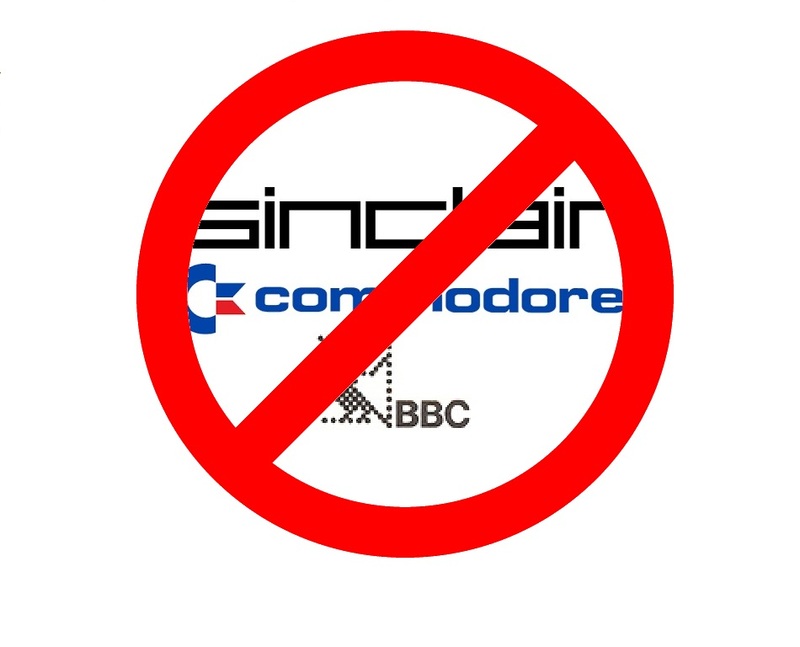 Not a Sinclair, not a Commodore, not a BBC… very very disappointing. Now, I don’t want to in any way discourage any sort of Retrogaming events, but the organisers should understand that it’s not all about consoles. This entry was posted in computing, gaming, retro and tagged 2015, amiga, atari, bbc, commodore, computers, console, geek, geek2015, megadrive, micro, n64, nintendo, retro, retrocomputers, retrogaming, sega, sinclair. Bookmark the permalink. That sounds sad. 😦 Too bad they failed when it came to old school computing.